Your Call in full: Do Europeans have faith in politicians? 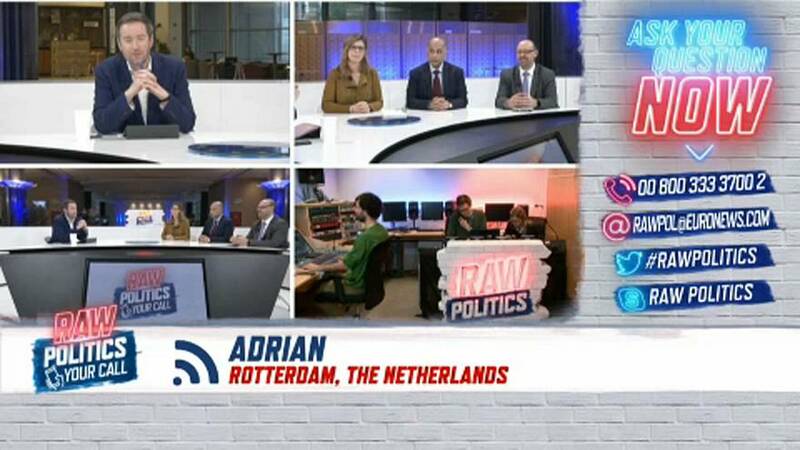 Host Darren McCaffrey was joined by Politico’s chief Brussels correspondent David Herszenhorn, EUobserver reporter Eszter Zalan and Conservative British MEP Sajjad Karim on Monday evening for the latest episode of Your Call. The call-in show sees viewers from across Europe phone and Skype in to have their say on the issues directly affecting them at home. Unhappiness with politicians has reached a 15-year high in the UK, according to a recent poll. Viewers and the Your Call panel discussed on Monday night whether or not there is an increase in distrust of politicians throughout the European Union.